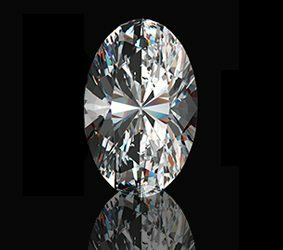 The round brilliant cut diamond sets the standard for all other diamond shapes, and is loved for its versatile nature and excellent scintillation. 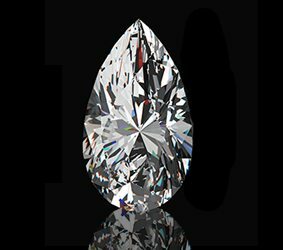 Being the most popular shape and its high market demand it is the standard to which all diamond prices are based, each of the different shapes are a percentage back off the Round Brilliants Prices. 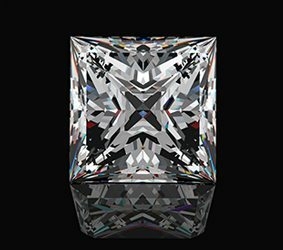 The Princess Cut is a modified brilliant cut and is the most popular square style cuts, a combination of brilliant cut and step cut faceting, produces an excellent light play. Its beautiful scintillation and brilliance makes it popular for engagement rings designs. The princess cut has square pointed corners, and works well in many different setting designs. 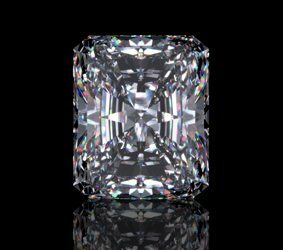 The cushion cut shape diamond has had a real resurgence in recent years though popular for more than a century. 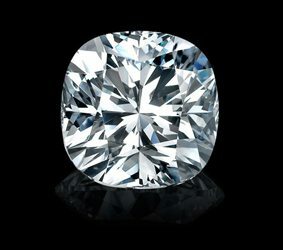 Cushion cut diamonds have rounded corners some have different faceting too and cutting styles increase the brilliance. These larger facets highlight the diamond’s clarity. Cushion cut diamonds are available in shapes square or rectangular and are our favourite diamond shape. 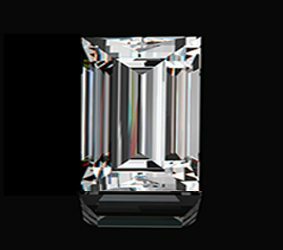 The classic Emerald cut diamond shape is a square cornered rectangular cut with a unique pavilion design, which is cut with rectangular facets to create an interesting stepped optical effect. Due to its larger, open table, the cutting style allows you to see right into the stone and thus highlights the clarity of the diamond. Emerald cuts are an excellent choice for high colour stones. The oval is a timeless shape. It’s an even, symmetrical stone which can flatter the smaller hand. Wearing the oval diamond’s shape gives the illusion of lengthening the hand or fingers. 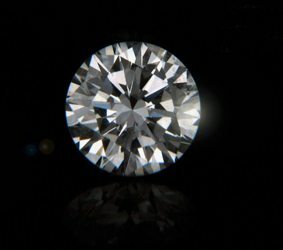 When it comes to fire and scintillation the oval cut definitely works well due to its contrasting modified brilliant cut faceting, a windowing effect can be noticeable with ovals and it takes a good eye and a great diamond cutter to ensure that you get a premium item. 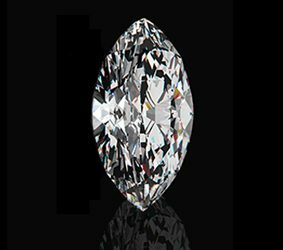 A beautifully cut pear shape is simply breathtaking, a careful blending of both marquise and oval cuts. If it's a unique look you require a pear shape is a popular choice. Elongated pear shapes work particularly well with halo engagement ring designs or can set alone in a classic solitaire style engagement ring mounting. With its trimmed off square corners being the signature style of this beautiful diamond shape, the radiant-cut is a popular and versatile choice for jewellery. 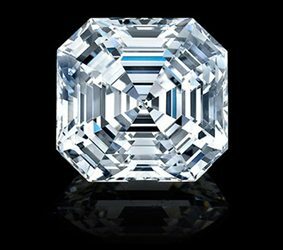 The radiant cut is used extensively with coloured diamonds and is commonly used when cutting Red Pink Blue Grey Green and Purple coloured diamonds. This is generally done to enhance the colour gathering properties in the diamond. Marquise cut diamonds have a distinctive, elongated shape, which may tend to make the finger look more slender. Marquise cut diamond engagement rings work beautifully in a variety of styles, from antique to contemporary, multi stone, three stone or clusters designs. 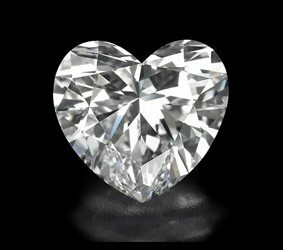 Heart shape diamonds are very distinctive and can be simply stunning when you are able to source a really nice shape, not for the faint hearted (sorry) heart shapes are tricky and require an expert eye, when polished to perfection they are one of the most beautiful of all the cuts.